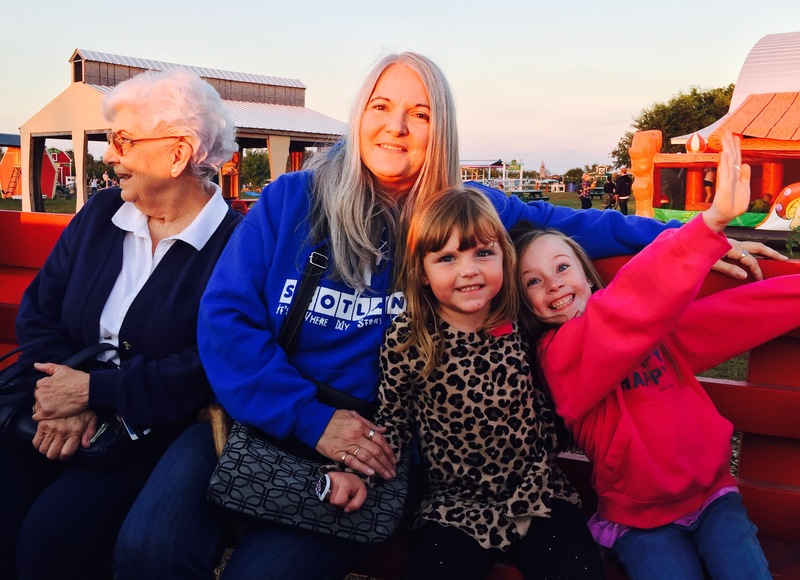 What a fun adventure I had this evening, shared with my mom, my sister Linda, her granddaughter London and my granddaughter Aubrey. 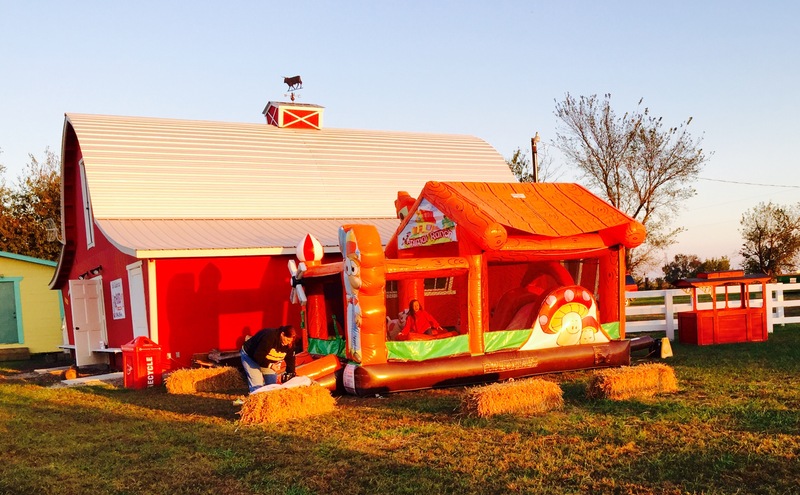 We joined Grace Baptist Church for an outing to Annabelle’s Fun Farm, located in Welch, OK. 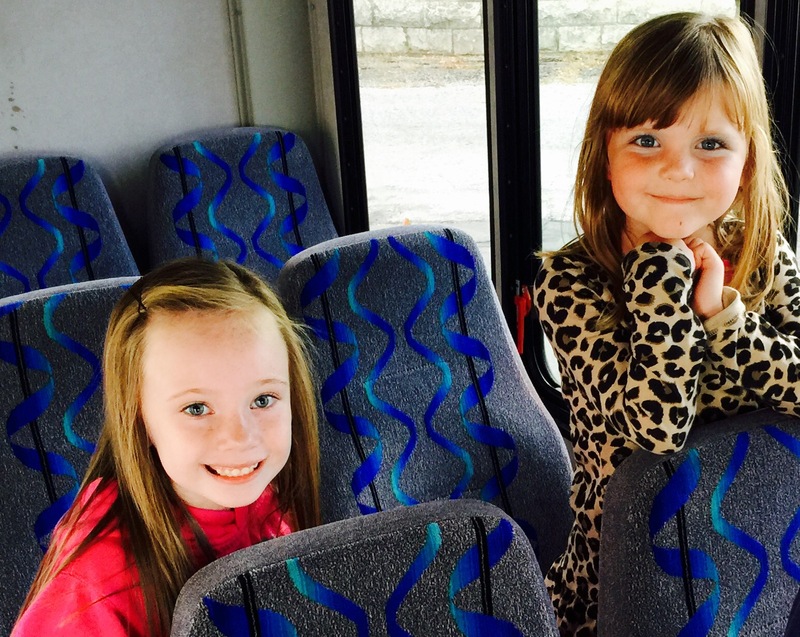 Anytime the little girls can hang out together is a great event for them. Tonight’s journey, however, included some firsts for all of us. 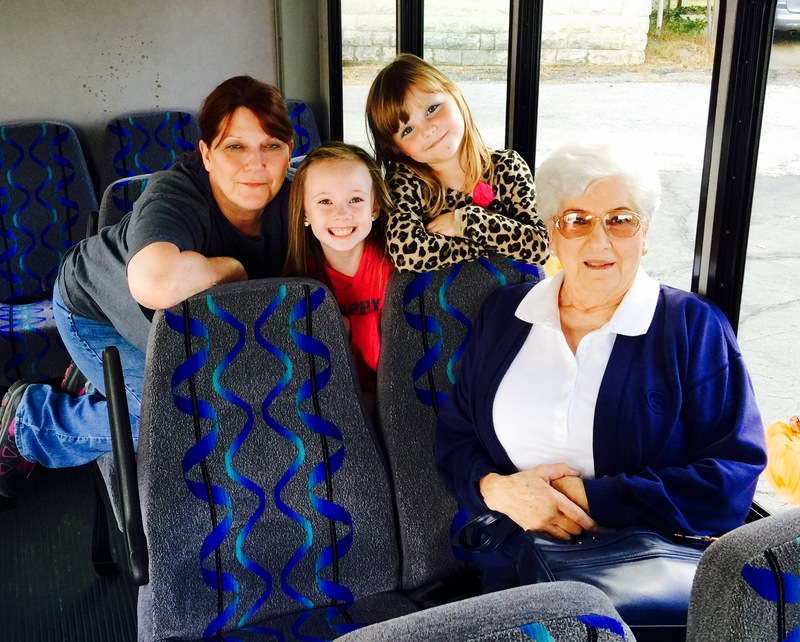 The girls loved that we got to travel by bus to the farm. I have to say it was nice for the adults too. We didn’t have to drive and could sit back and enjoy the ride. It was the perfect fall evening for being outdoors. 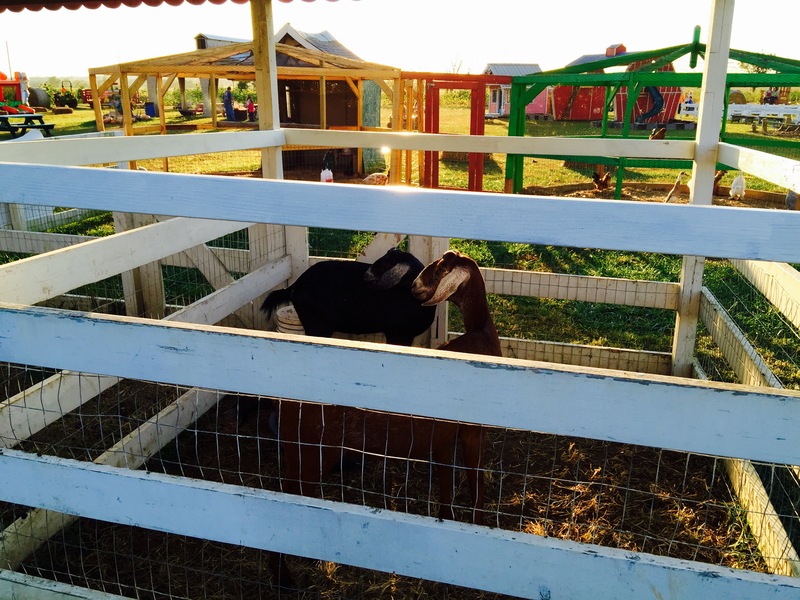 Annabelle’s was a beautiful, colorful farm with all kinds of activities for families. 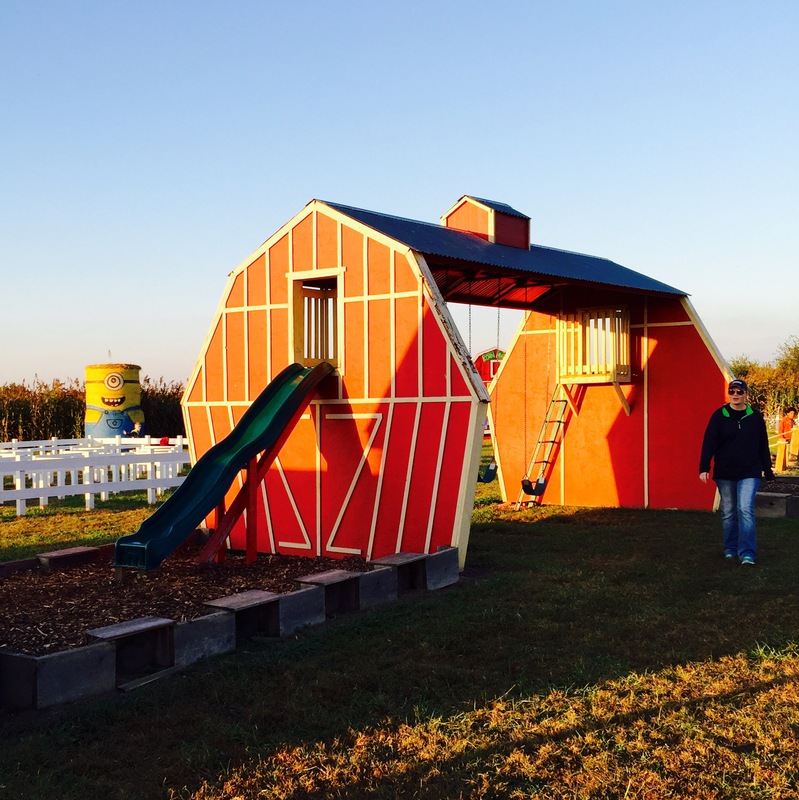 Cute barn-style swing and slide set. Note the giant minion in the background, made from large round bales of hay. 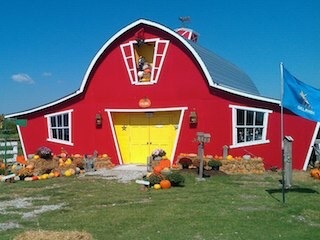 The Corn Shed. 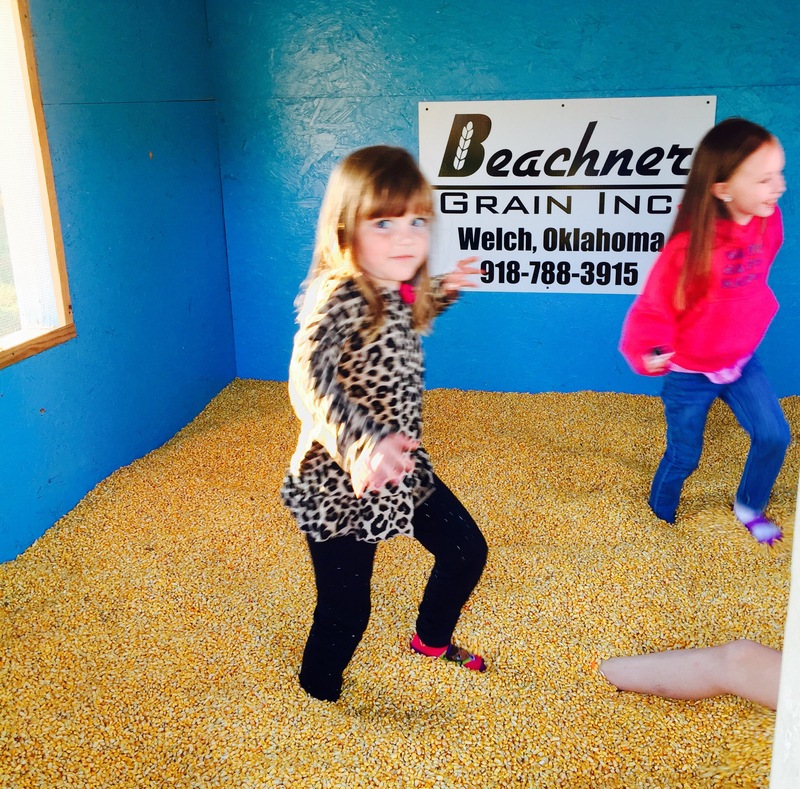 This playhouse filled with dried corn kernels was a clever idea. The girls returned to play inside over and over again. 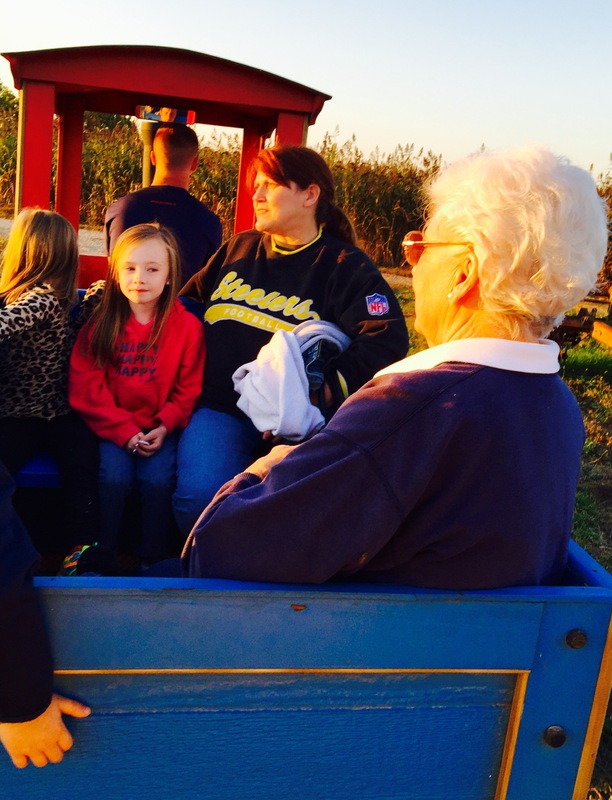 The train ride wound through part of the property, offering views across farmland. The must-have bounce house. The girls love these air filled fun houses. 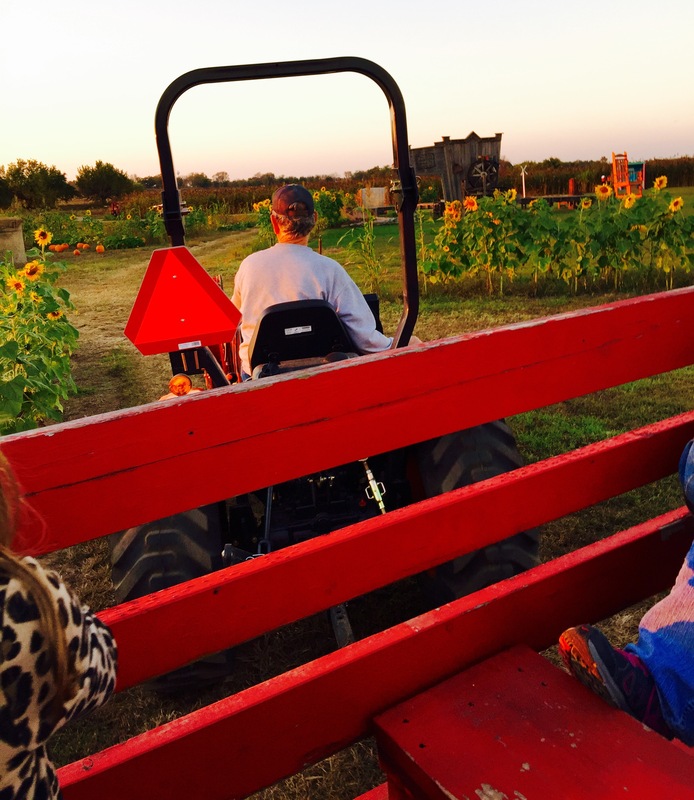 Called The Hayride, I was grateful the bales of hay traditionally used for seating had been replaced with wooden benches and stairs led into the trailer for easy access. Love spending time with these girls! 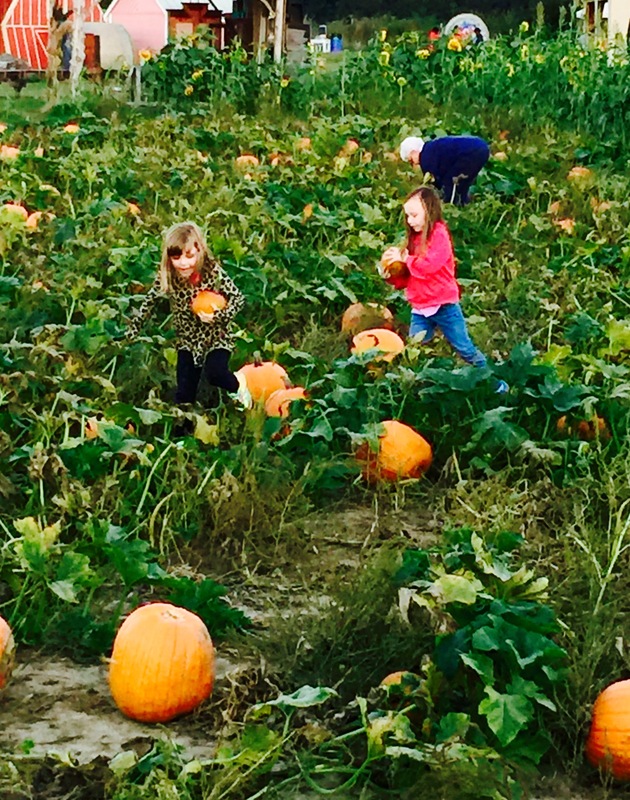 Everyone on The Hayride got to select a pumpkin from the Pumpkin Patch. My favorite pic of the evening! Stunning sunset. 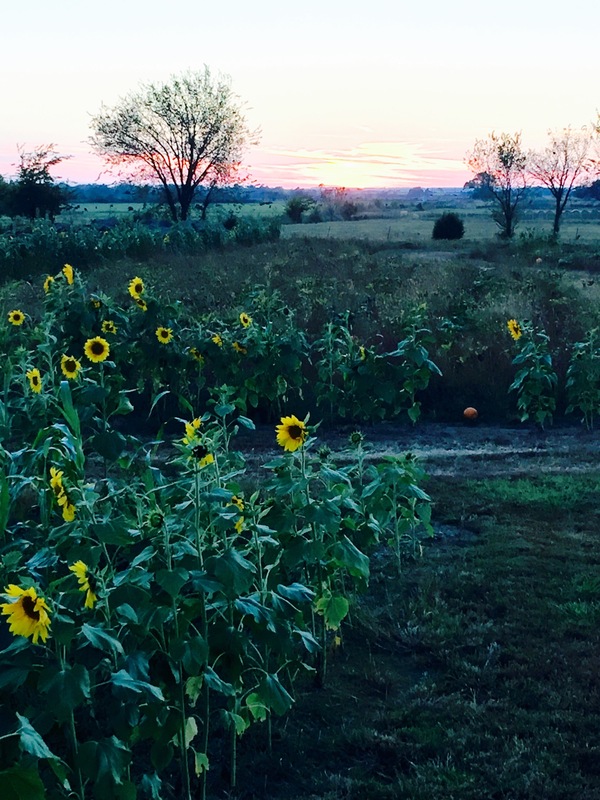 The girls marveled at the sunflowers. 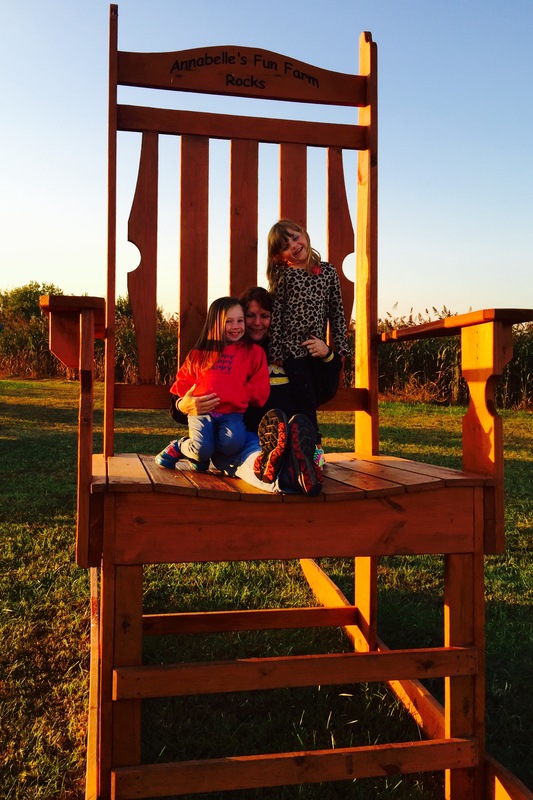 The corn maze beckoned. I’ve always wanted to do a corn maze. I was determined to walk it with my little group. A first experience for all of us! This was so fun! We wandered around for quite a while, trying different paths, laughing as we looped past previous spots. We got lost. We found our way out at last, by exiting through the entrance…but at least we got out! 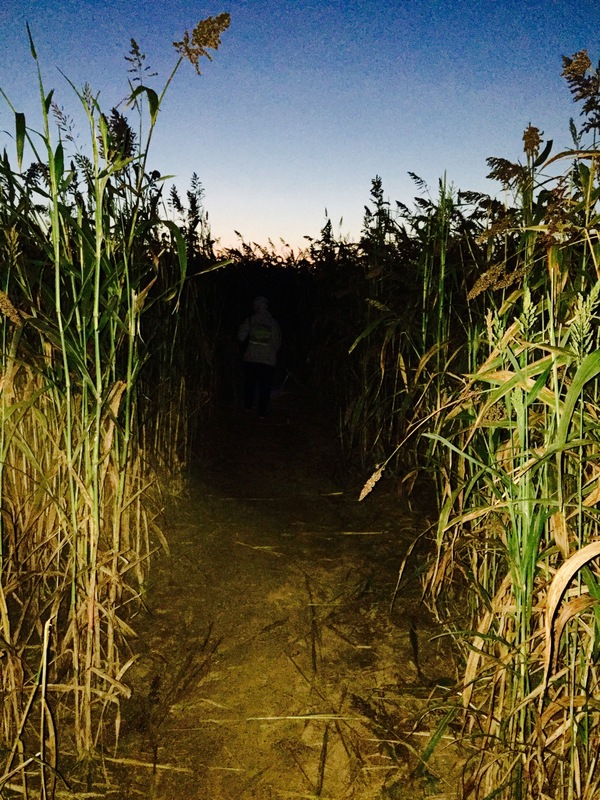 The girls began to think we’d be in the maze until next Thursday. 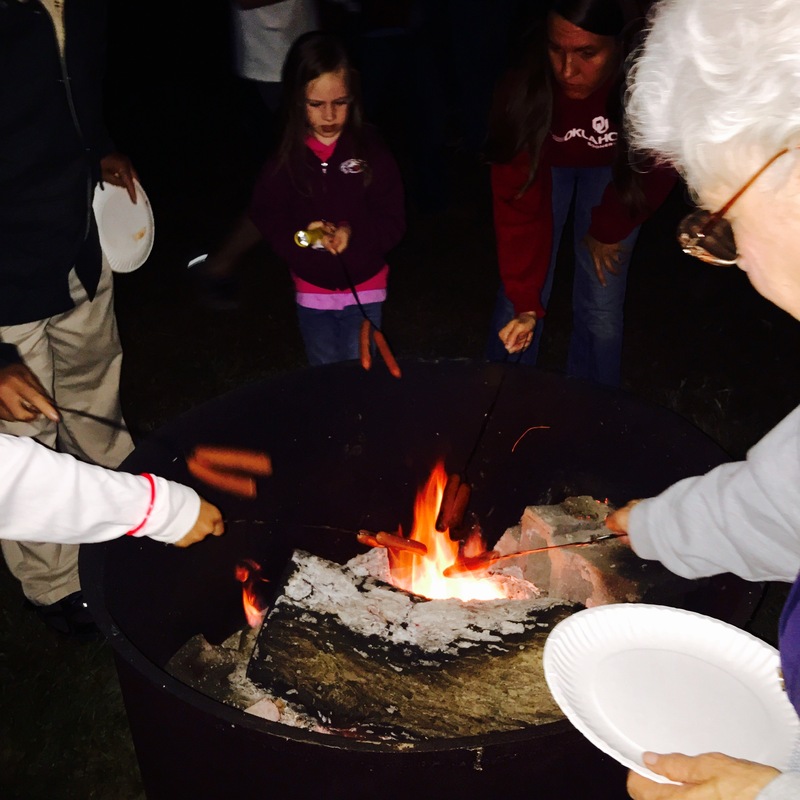 We finished up our evening by roasting hotdogs and making S’mores. What a grand time we had. The bus ride home was much quieter than the trip to the farm. We had two very happy and very tired little girls and three happy and tired adults. I’m so glad my mom invited us to join her on this adventure. 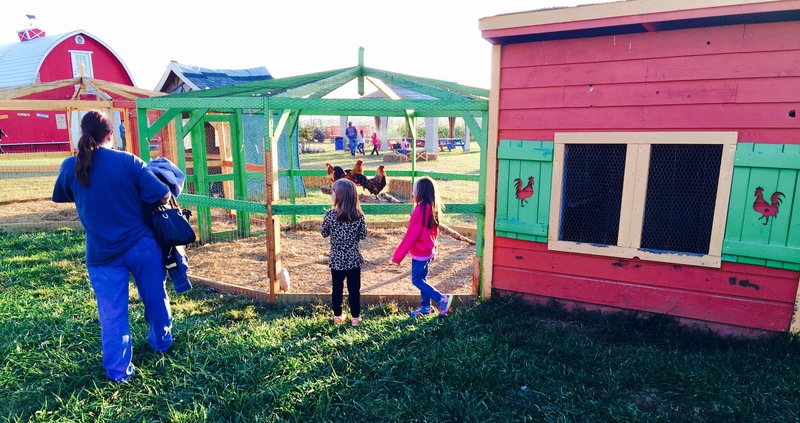 Annabelle’s Fun Farm is exactly that, fun. 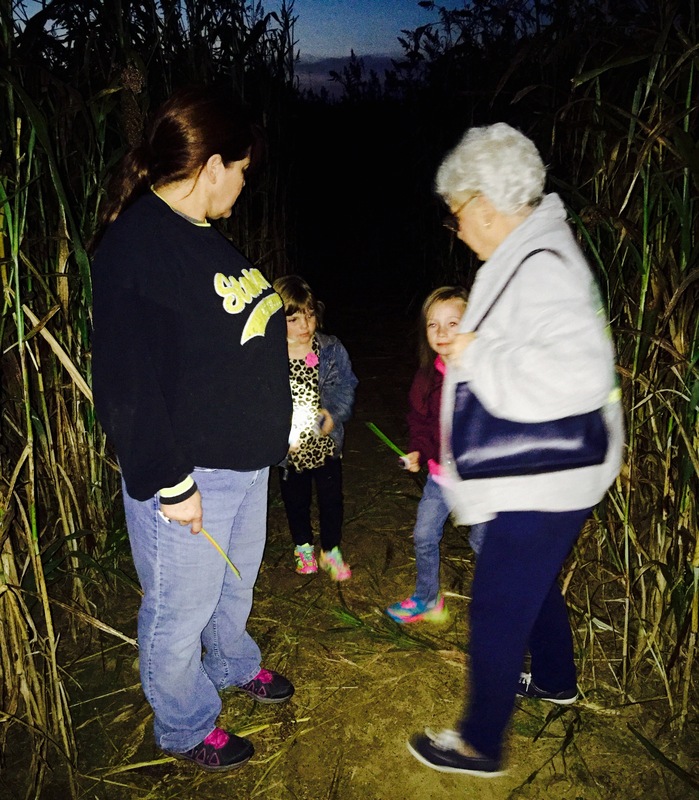 I can check “Walk through a corn maze” off my list. And I’m thankful for London and Aubrey, who are always willing to experience new things. Those young ladies are amazing!